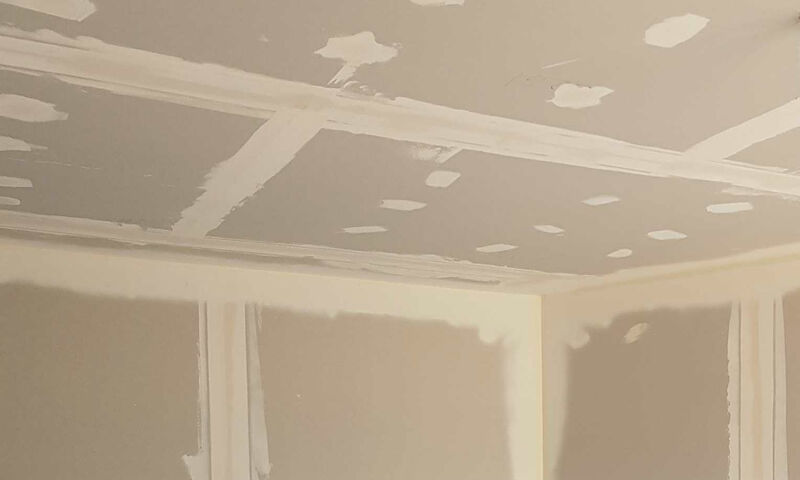 We offer dry lining services for any size project. With years of experience and lots of happy customers, we guarantee you will be happy with our dryling service. We work very efficiently and will have your walls and or ceilings smooth and ready for decorating in no time.